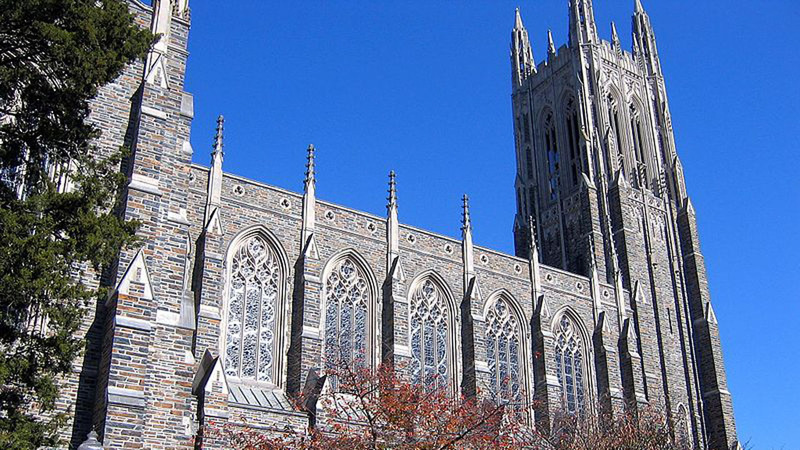 DURHAM, North Carolina (WTVD) -- For the first time, anyone who wants to visit Duke can explore the university without stepping foot on campus. The new YouVisit virtual tour lets people tour duke on their computers or phone. It takes you through Duke's iconic West Campus, including stops at the Duke University Chapel and Wallace Wade Stadium. Click here to take the virtual tour.